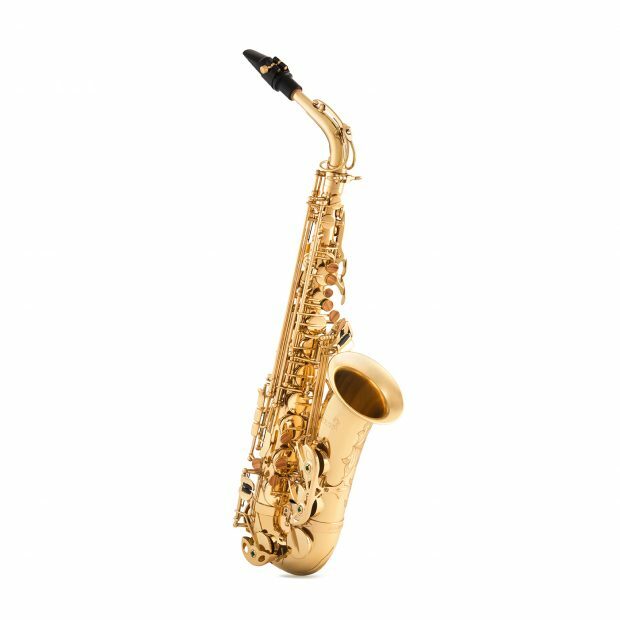 Top of the line PLATINUM SERIES ALTO CLASSIC LACQUER is designed for classical musicians and features a very focused sound, well balanced in the octaves. The classic lacquer finish also contributes in making the sound more classic. Mechanics have been refined and further improved from the previous version, resulting in a very responsive but easily controllable instrument. 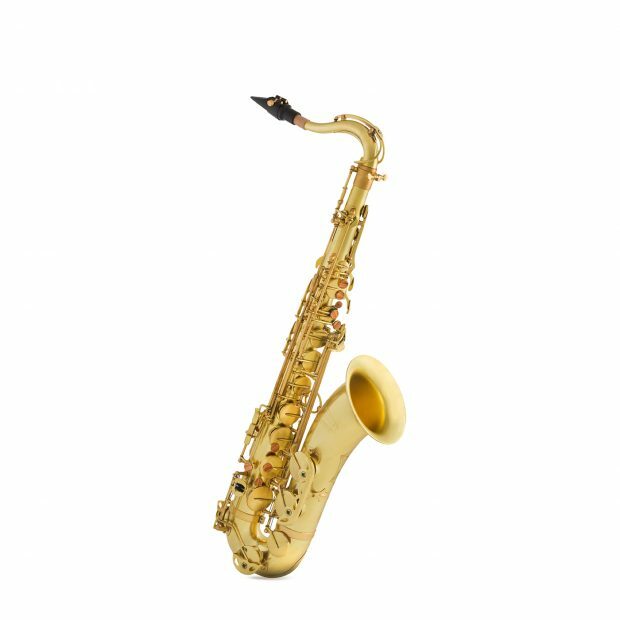 As part of the Platinum Series, this alto is customizable on request in every aspect and the set-up is always carefully tailored to the specific preferences of each musician. 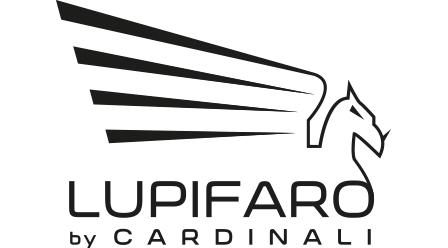 This professional line is made in Italy by Luca Cardinali and is the choice of many international top artists. Top of the line PLATINUM SERIES TENOR CLASSIC LACQUER is designed for classical musicians and features a very focused sound, well balanced in the octaves. The classic lacquer finish also contributes in making the sound more classic. Mechanics have been refined and further improved from the previous version, resulting in a very responsive but easily controllable instrument. 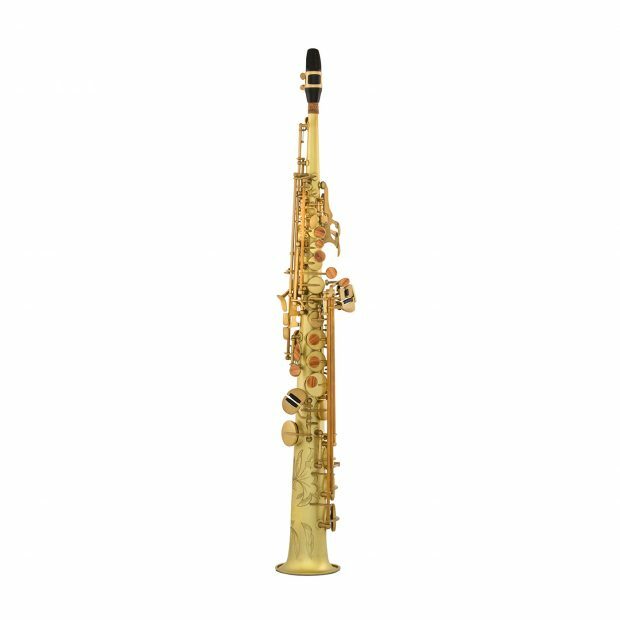 As part of the Platinum Series, this alto is customizable on request in every aspect and the set-up is always carefully tailored to the specific preferences of each musician. This professional line is made in Italy by Luca Cardinali and is the choice of many international top artists. 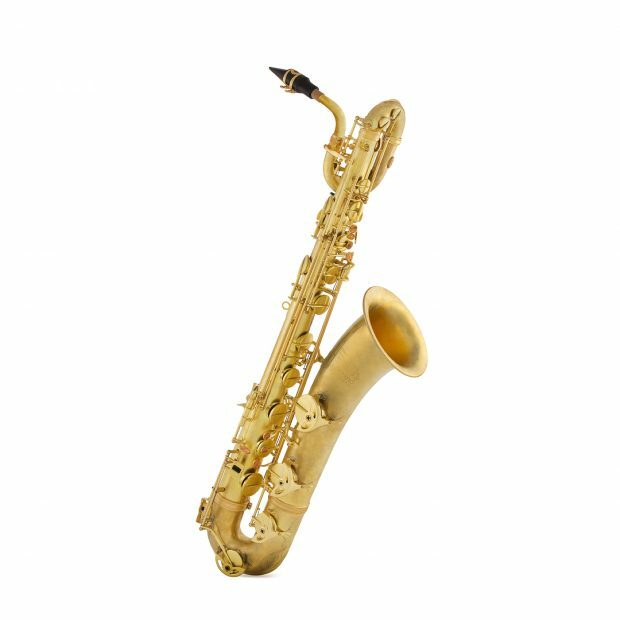 Top of the line PLATINUM SERIES ALTO VINTAGE features a powerful centered sound, rich in harmonics. Mechanics have been refined and further improved from the previous version, resulting in a very responsive but easily controllable instrument. As part of the Platinum Series, this alto is customizable on request in every aspect and the set-up is always carefully tailored to the specific preferences of each musician. This professional line is made in Italy by Luca Cardinali and is the choice of many international top artists. 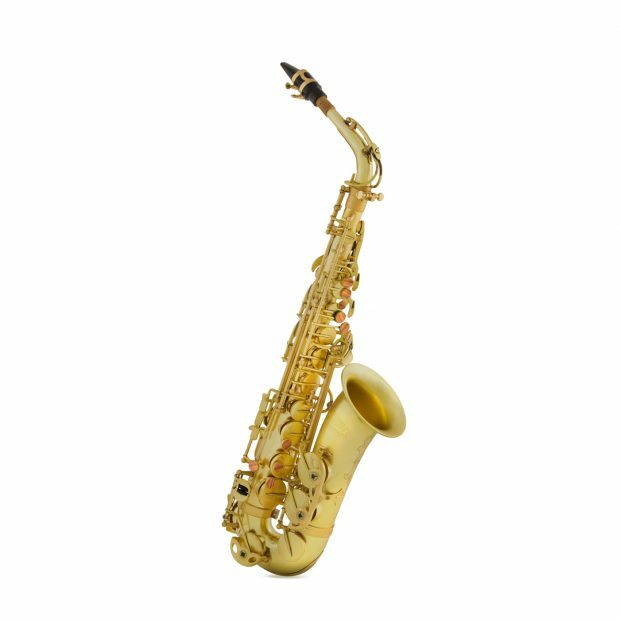 Top of the line PLATINUM SERIES TENOR VINTAGE was designed with the intent to reproduce a timbre close to Selmer’s Balanced Action and Mark VI, but with a better intonation. The result is a warm powerful sound, very rich in harmonics, but easy and immediate in the high register. As part of the Platinum Series, this alto is customizable on request in every aspect and the set-up is always carefully tailored to the specific preferences of each musician. This professional line is made in Italy by Luca Cardinali and is the choice of many international top artists. Top of the line PLATINUM SERIES SOPRANO VINTAGE features a warm consistent sound in the octaves. Transitions from high to low registers are smooth and easy. 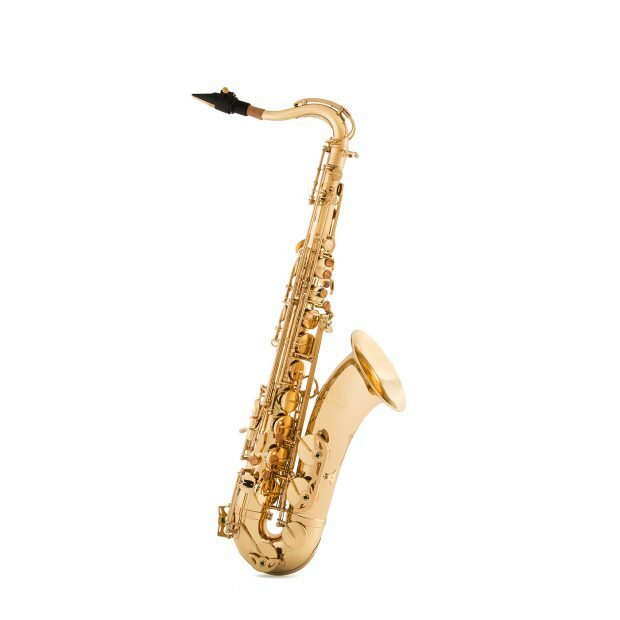 As part of the Platinum Series, this alto is customizable on request in every aspect and the set-up is always carefully tailored to the specific preferences of each musician. This professional line is made in Italy by Luca Cardinali and is the choice of many international top artists. Top of the line PLATINUM SERIES BARITONE VINTAGE combines modern and reliable mechanics with a vintage/ deep/dark sound, rich in harmonics thanks to the flared short bell (lowBb). As part of the Platinum Series, this alto is customizable on request in every aspect and the set-up is always carefully tailored to the specific preferences of each musician. This professional line is made in Italy by Luca Cardinali and is the choice of many international top artists.